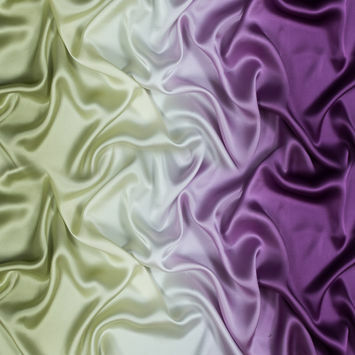 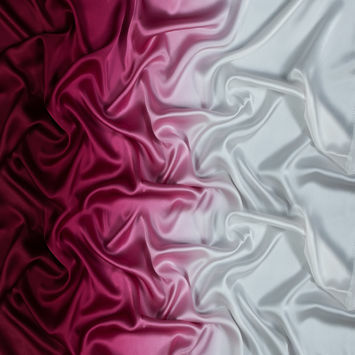 Silk Charmeuse Fabric possesses not only the finest aesthetics, but retains the fluid sophistication most sought after in silk fabrics. 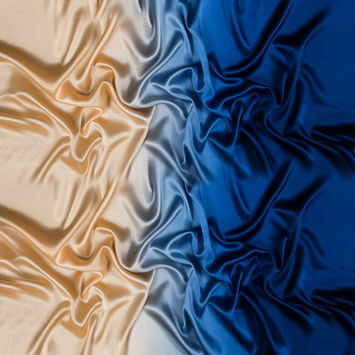 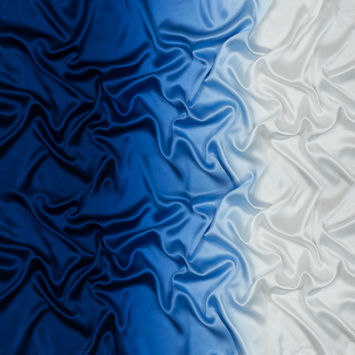 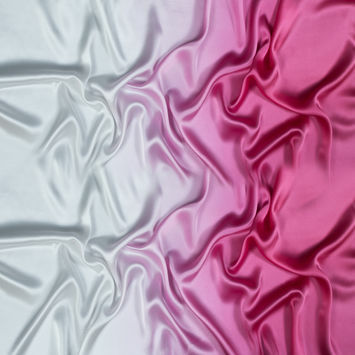 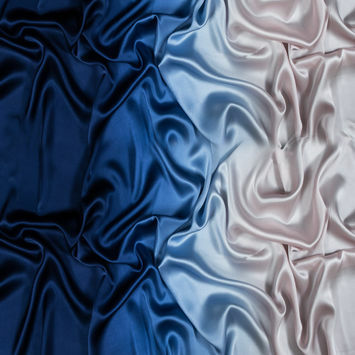 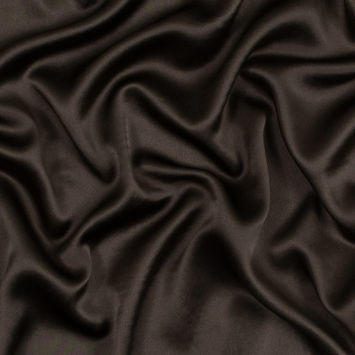 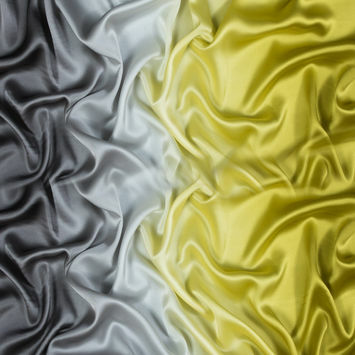 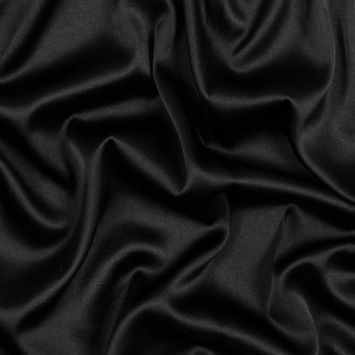 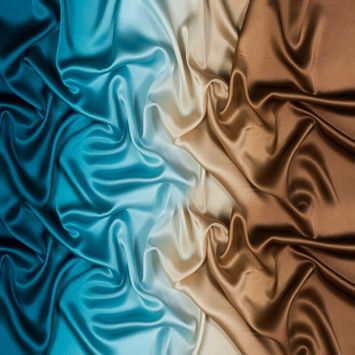 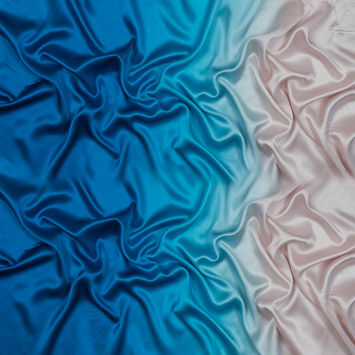 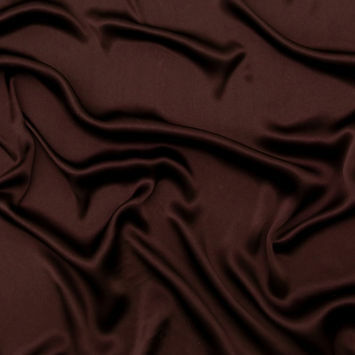 At the top of its class, Charmeuse Fabric is a satin weave that allows this fabric to retain a soft feel and supple drape that most high-end designers crave. 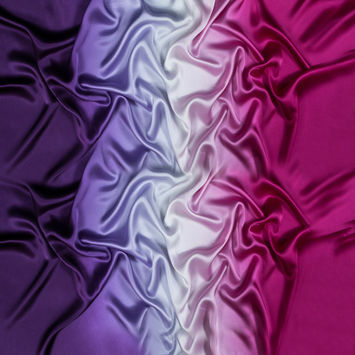 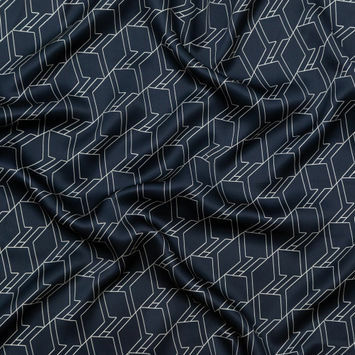 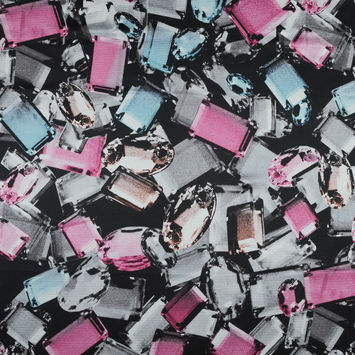 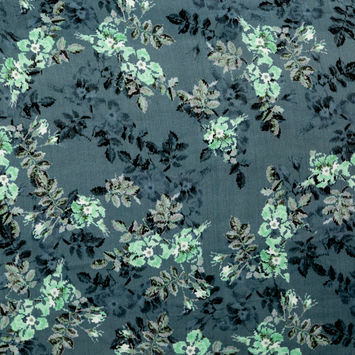 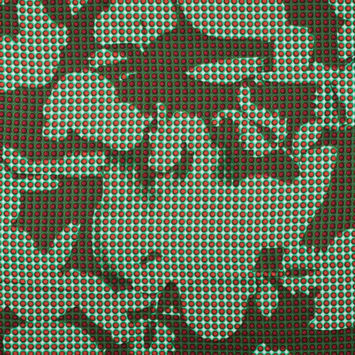 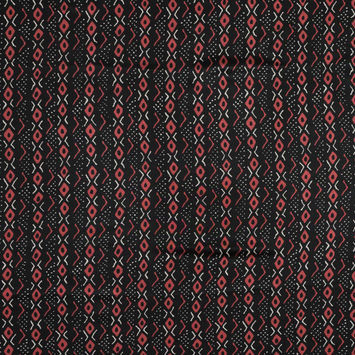 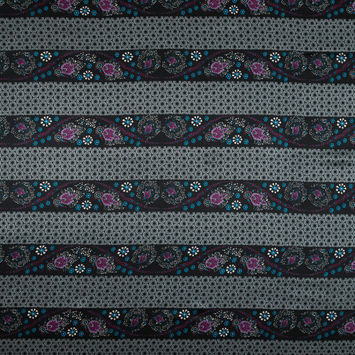 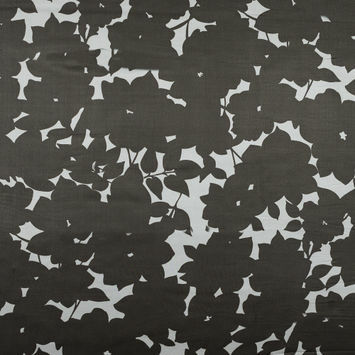 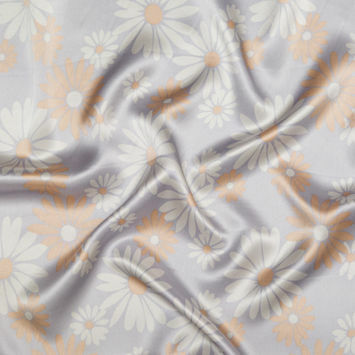 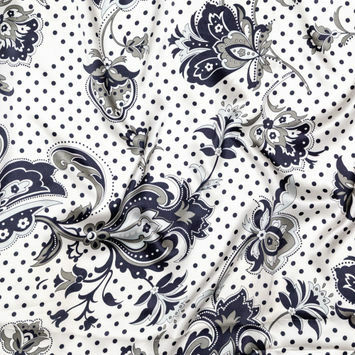 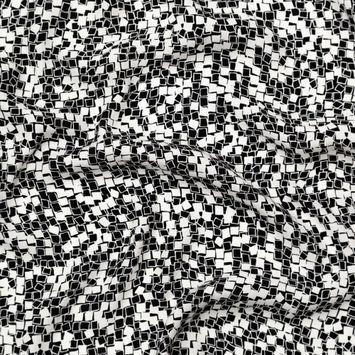 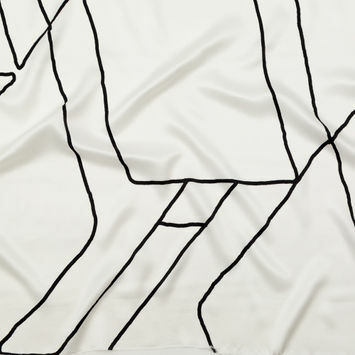 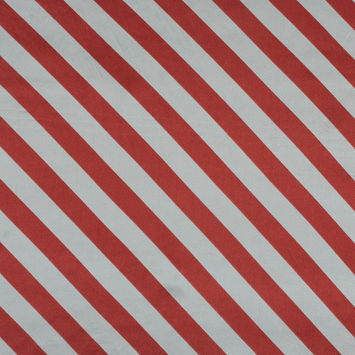 Offered in a variety of solids and prints, this fabric has many applications as it is composed of both a shiny face on one side and a matte face on the other. 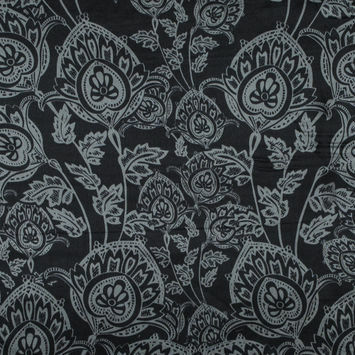 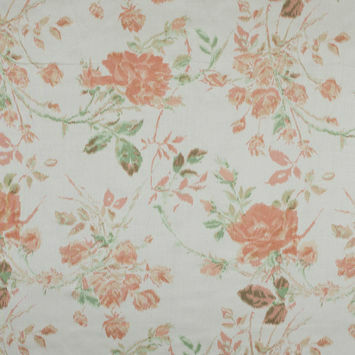 Shop largest online collection of fine silk Charmeuse Fabric.